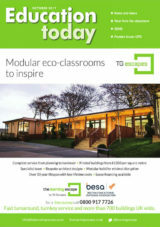 Education Today targets the entire education sector, from primary to adult education, focusing on informative editorial coverage of current news, government strategies and curriculum criteria. The brand’s digital and print offerings also incorporate industry features, exhibition previews and reviews, and products and resources, as well as supporting the annual Education Resources Awards. Printwear and Promotion provides information throughout the garment decoration and digital printing arenas. 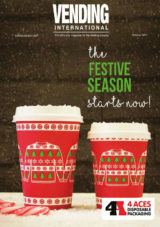 News, updates, regular features and an annual directory provide market-leading information. We also host the annual Printwear & Promotion LIVE exhibition. Converter is the longest established specialist international brand covering the diverse and dynamic converting, packaging, printing and associated industries. Our monthly print publication, frequently updated website and digital content, and coverage of the essential industry events ensure our continued excellence in the market. Vending International, established since 1967, provides up to the minute information on new products, concepts and trends of this rapidly developing market. Covering everything from machinery to catering and food shows, our brand is an essential source of knowledge and news for the vending industry. 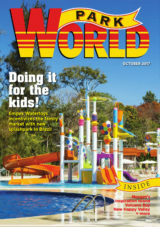 Park World magazine is published 10 times a year, reaching theme park and amusement park operators worldwide. 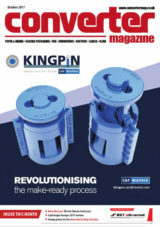 It is available in both printed and digital formats, with regular updates at www.parkworld-online.com. Packed with easy to read news items, lively features and profiles of parks, attractions and personalities, Park World’s content is authoritative, independent and original. As one of the original theme park journals, Park World boasts three decades of heritage, with an experienced editorial team that is passionate about the business it serves. 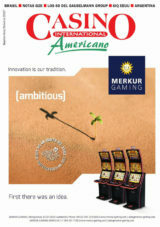 Casino International is the specialised monthly magazine for Casino Industry professionals all over the world. 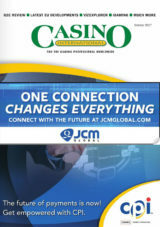 It brings news, in-depth features, events and products direct to casino managers and Operators. Casino International is the indispensable international business-to-business publication of the casino industry and is sent electronically to the casino managers and manufacturers. Global Amusements & Play is the premier publication for the global street and amusements markets with a circulation in excess of 3,500 every month. Global Amusements & Play provides readers with the latest news and new products information for the trade from manufacturers, distributors, agents and players. It also publishes company profiles and industry-focused product features and future development news. 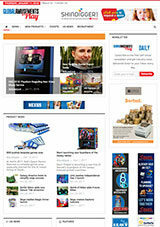 Global Amusements & Play also covers lotteries and on-line gaming news from around the world.